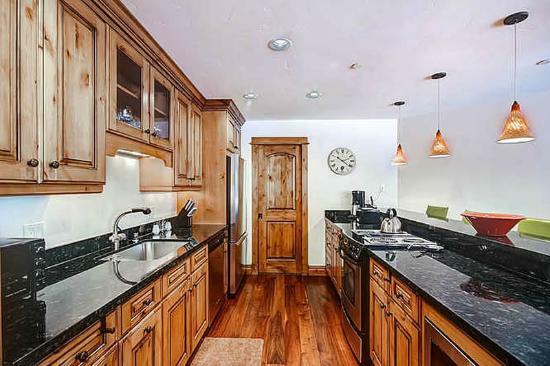 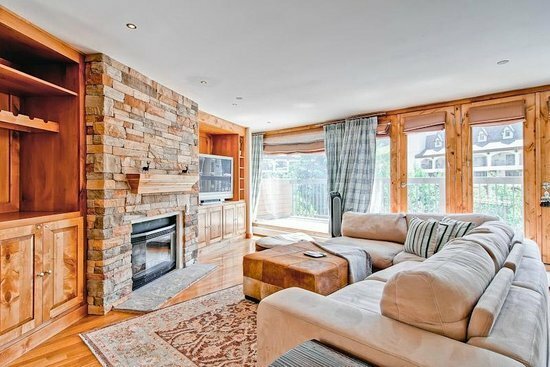 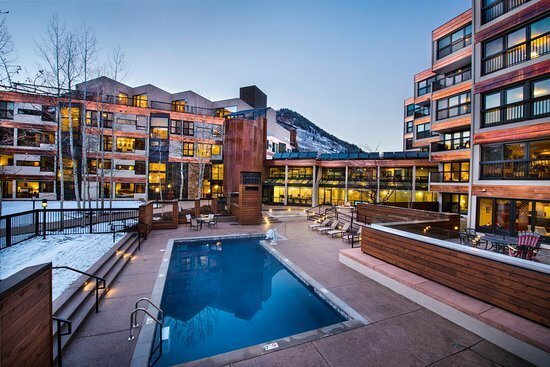 Looking for a Vail condo for a Colorado vacation? 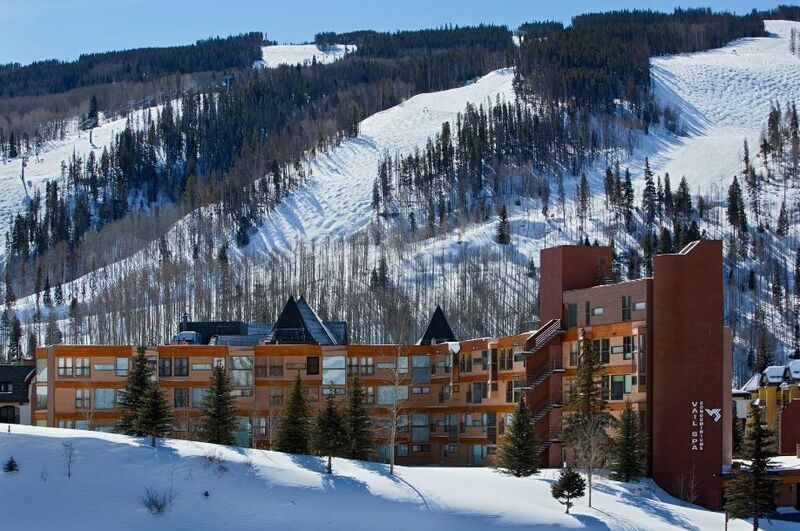 Vail lodging is at its bestat the Vail Spa Condominiums. 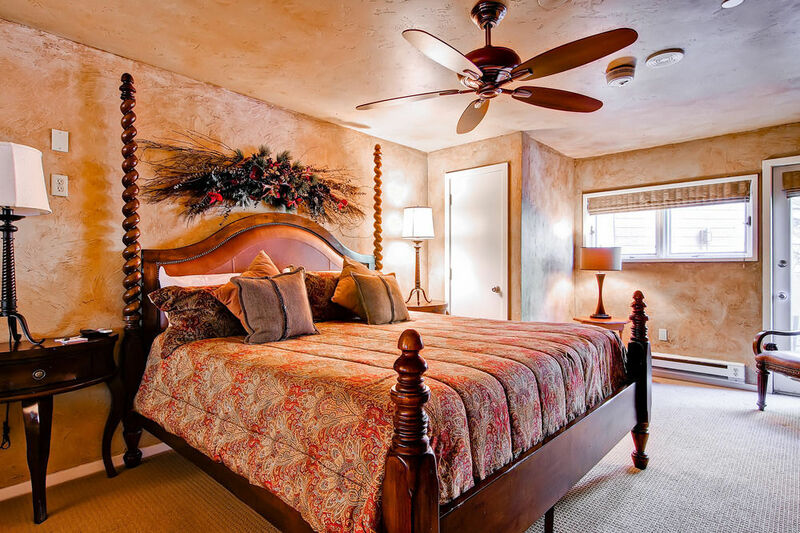 With spacious and comfortable condo lodging, Vail Spa Condominiums features two, three and four bedroom condos. 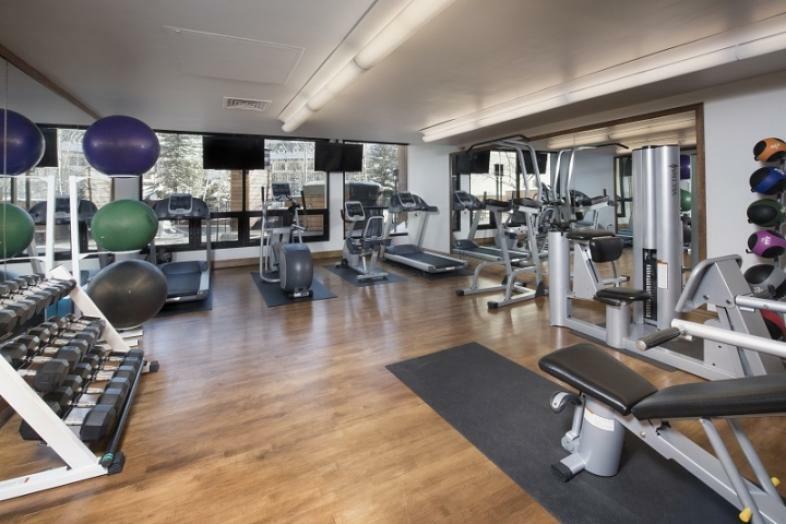 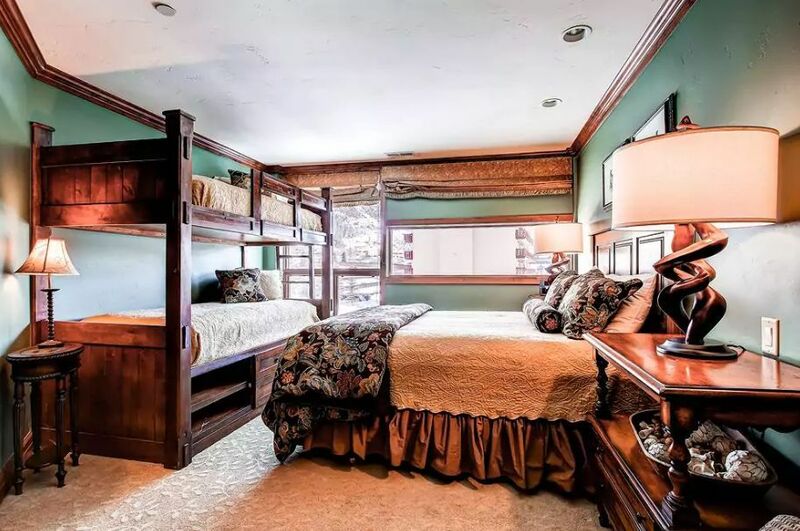 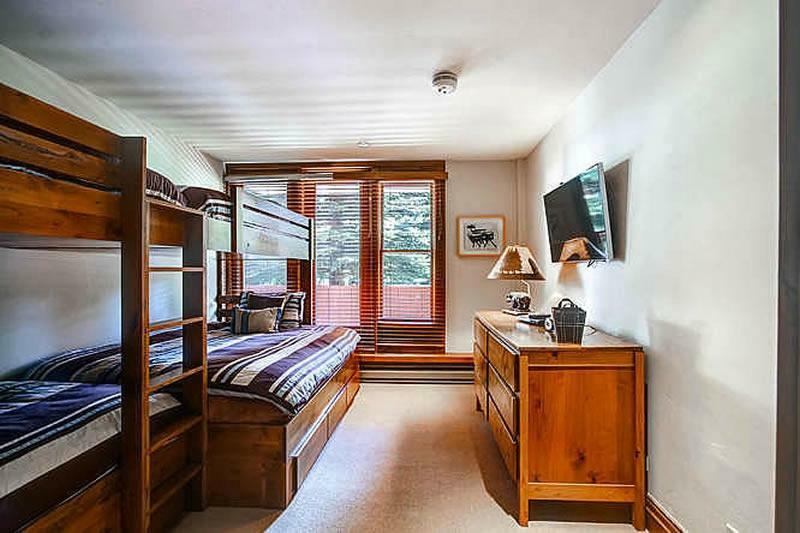 Located in Lionshead, guests enjoy lodging which is conveniently located within walking distance to the Vail Marriott, Eagle Bahn Gondola, the new Vail Plaza, Arrabelle, and Vail Mountain.